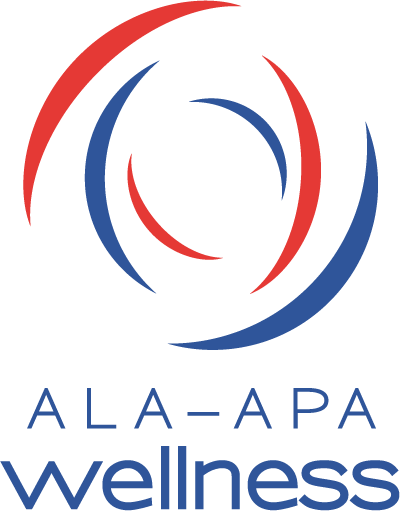 ALA has developed a national, voluntary Library Support Staff Certification Program (LSSC Program), which will launch January 25 and begin accepting applications. The program is focused on skills that public and academic library support staff have or need. This is an exciting time and we look forward to your attendance.